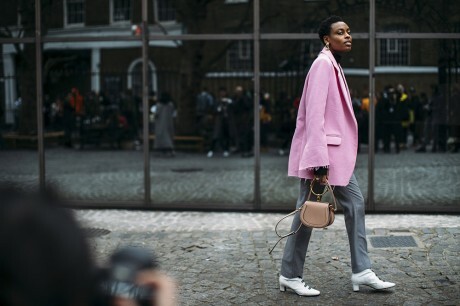 The New York Fashion Week and its street style have now finished and it has given way to London Fashion Week Fall 2017. Few important marks in this show highlight the habit and likeness of people of London. 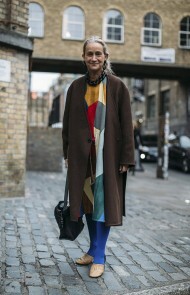 It means that there is no such uniqueness in London street style. You will see huge menswear and women wear along with modern accessories. 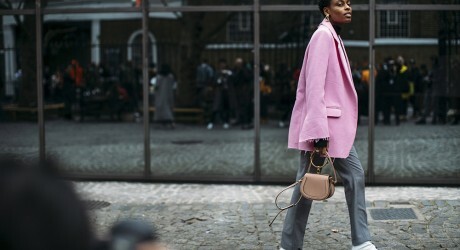 London street style dresses are really magnificent and we are expecting them to provide new ideas for late winter dresses as the fashion week is in progress in London. The popular bridal fashion week is started in Barcelona, Spain in which various leading and popular models participated.